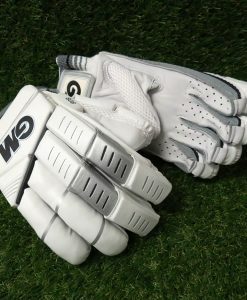 Light weight PU outer with square section foam protection. 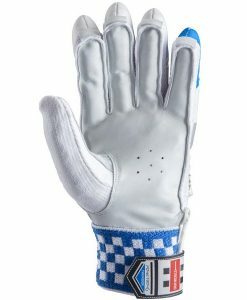 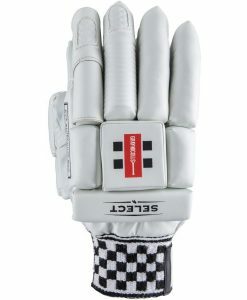 Armour sport inlays on bottom hand fingers with contrast overlay. 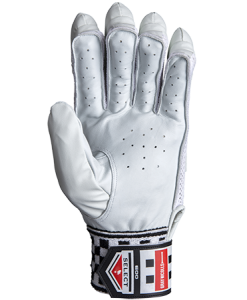 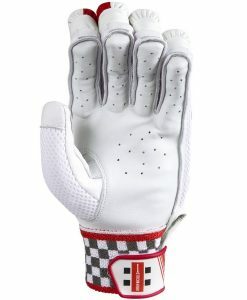 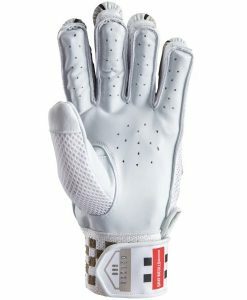 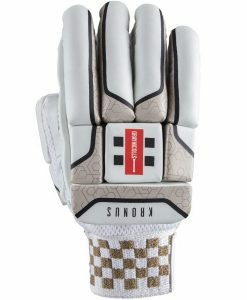 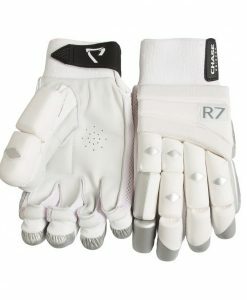 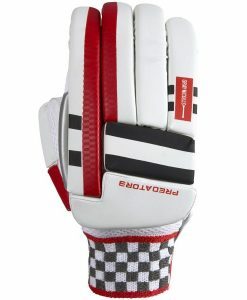 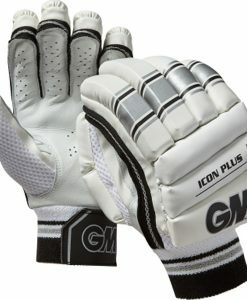 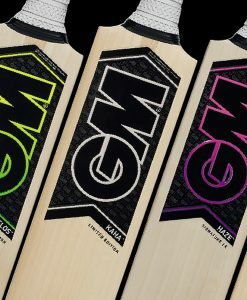 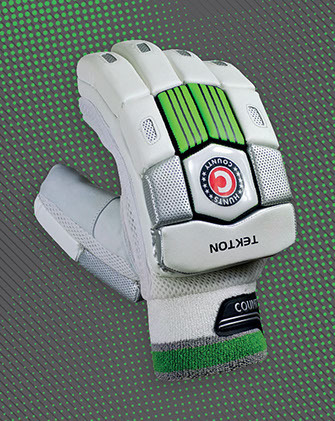 Extra soft pro towelling backed foam layer to the knuckles allowing individual comfort and added protection. 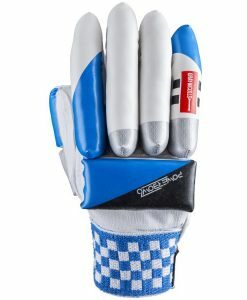 Extra wide towelling wristband with velcro fastening.